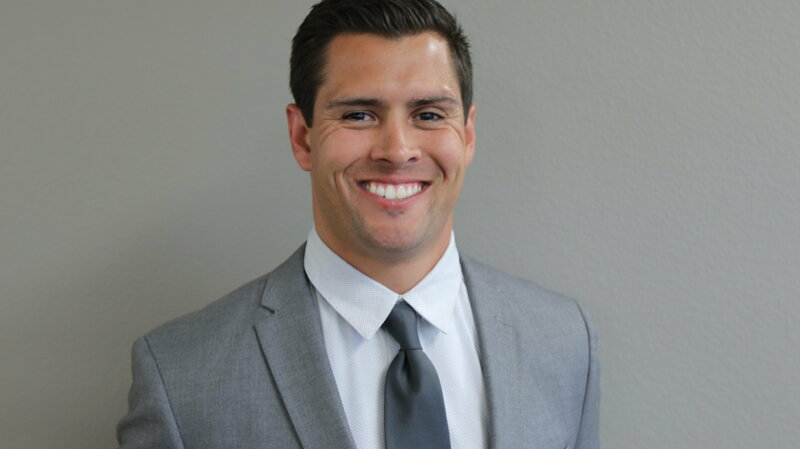 Lake Forest, CA – Santoni is focused on growing their Employment Background Screening division and is moving towards that goal with the recent hire of Sales Executive, Ben Gomez. Gomez has extensive experience selling services to Human Resources professionals and businesses. Gomez has previously worked for Paychex Financial Services where he was an Outside Sales Representative. Most recently Gomez was a Producer at Brown & Brown Insurance, which is a commercial property and casualty insurance brokerage. Gomez joined the Santoni Team and has been charged with growing the employment background screening business. “As we look to continue to grow our employment background screening division, we need the strategic selling skills and industry insight that Ben brings” says Tim Santoni, President of Santoni. “Ben will be an excellent addition to the team”. To contact Ben Gomez call (949) 632-7573 or email [email protected] . Santoni is focused on Risk Mitigation. Our consultative approach enables our clients to reach optimal outcomes. Our team of highly-trained, professional investigators and certified background screening consultants timely and accurate information to help our clients make crucial business decisions. Our worldwide services and network partners work each case as an individual assignment giving each matter the discreet attention it needs to be resolved. We post information continuously, educating our clients on the latest investigative tactics, fraudulent practices, background screening techniques and many more investigative methodologies designed to protect business, brand and individual assets.